The 18-hole course in the Tulsa suburb of Broken Arrow, Oklahoma features 7,237 yards of golf from the longest tees for a par of 72 . The course rating is 75.4 and it has a slope rating of 130 on Bermuda grass fairways and outstanding smooth premier Bent grass greens. 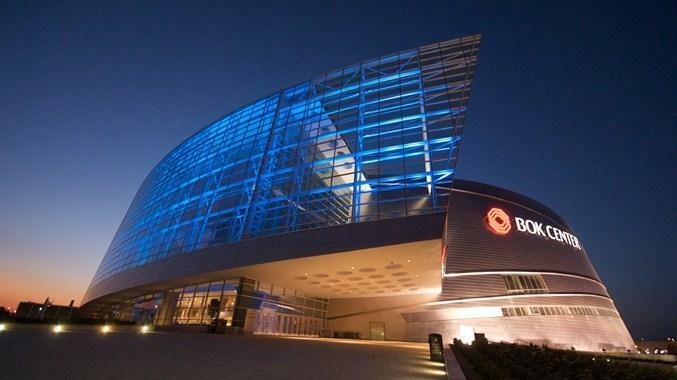 The BOK Center, or Bank of Oklahoma Center, is a 19,200-seat multi-purpose arena and a primary indoor sports and event venue in Tulsa, Oklahoma. 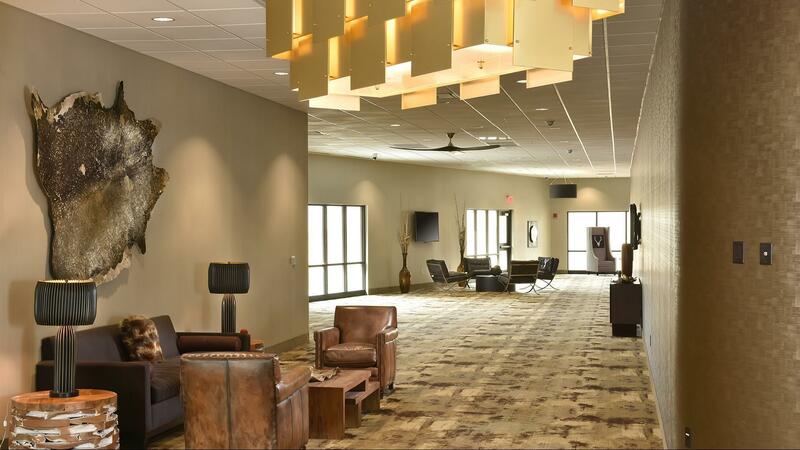 Designed to accommodate arena football, hockey, basketball, concerts, and similar events, the facility was built at a cost of $178 million in public funds and an additional $18 million in privately-funded upgrades. 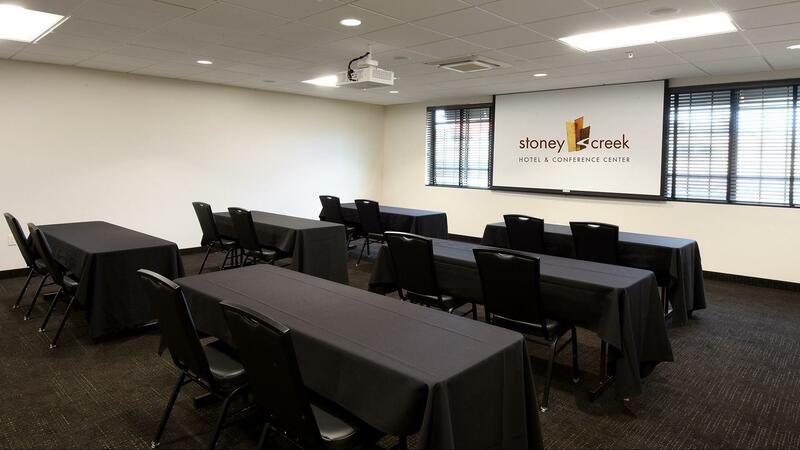 Take your next meeting or event to the next level at Stoney Creek Hotel & Conference Center. 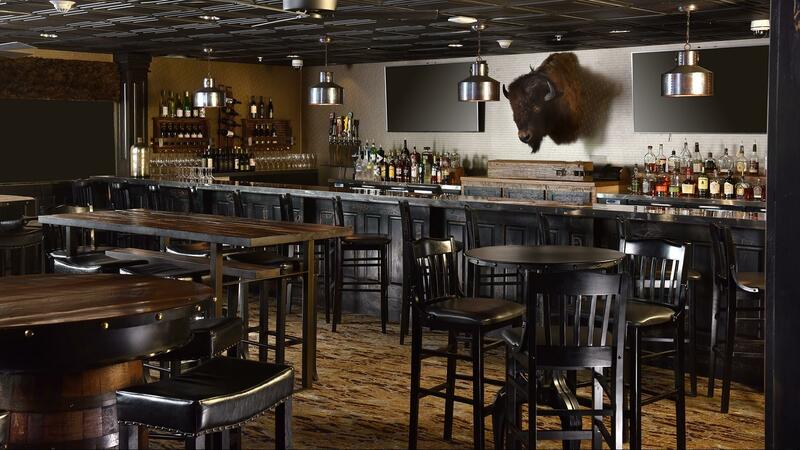 Our spaces provide natural light, picture windows, expansive ceilings and inspiring modern lodge decor. 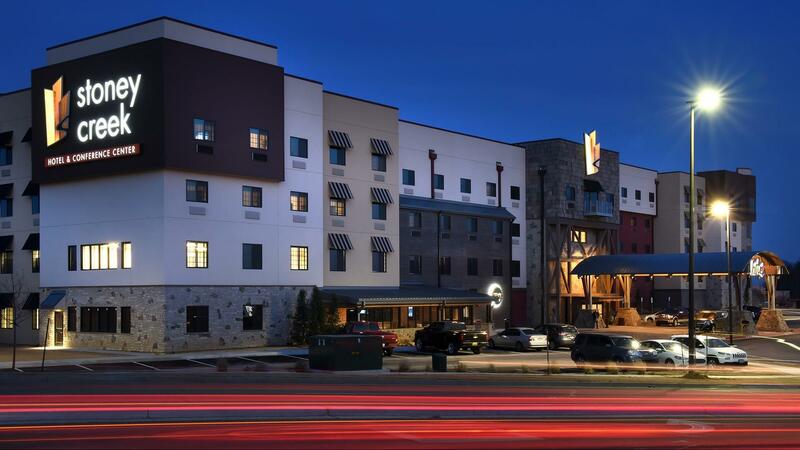 With 40,000 square feet of space to make any event shine. 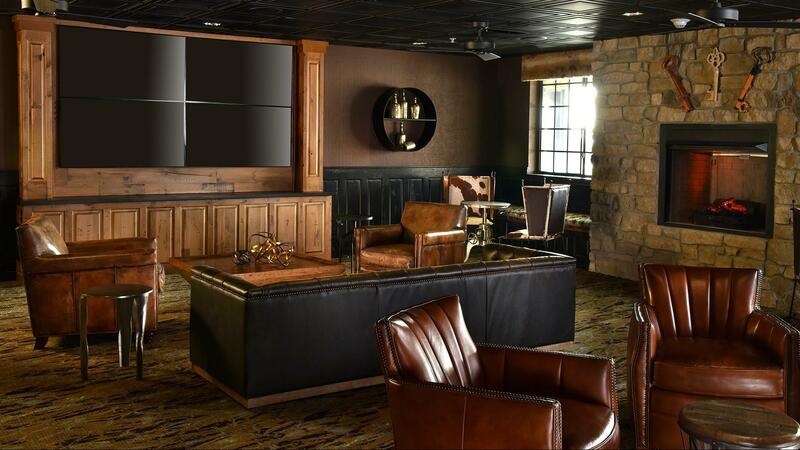 Our onsite team is ready to create a memorable and inspiring event for you. 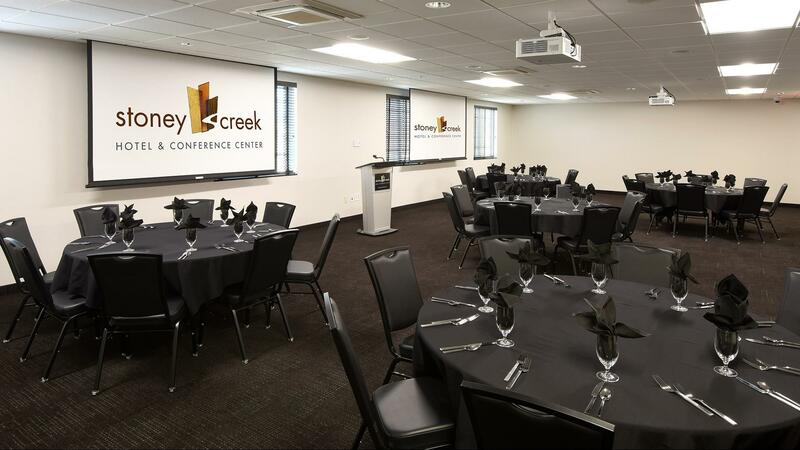 No matter the occasion, business or pleasure, we invite you to check out Broken Arrow's first conference center for your next meeting or social event.